Although Hemingway hailed from the United States, he fell deeply in love with Cuba; so much so, he often referred to himself as a Cubano Sato, or an average Cuban citizen. His fondness for the island nation inspired a number of books including The Old Man and the Sea and The Sea Book. In celebration of one of the greatest authors of all time, Cuba preserved many of his sites. 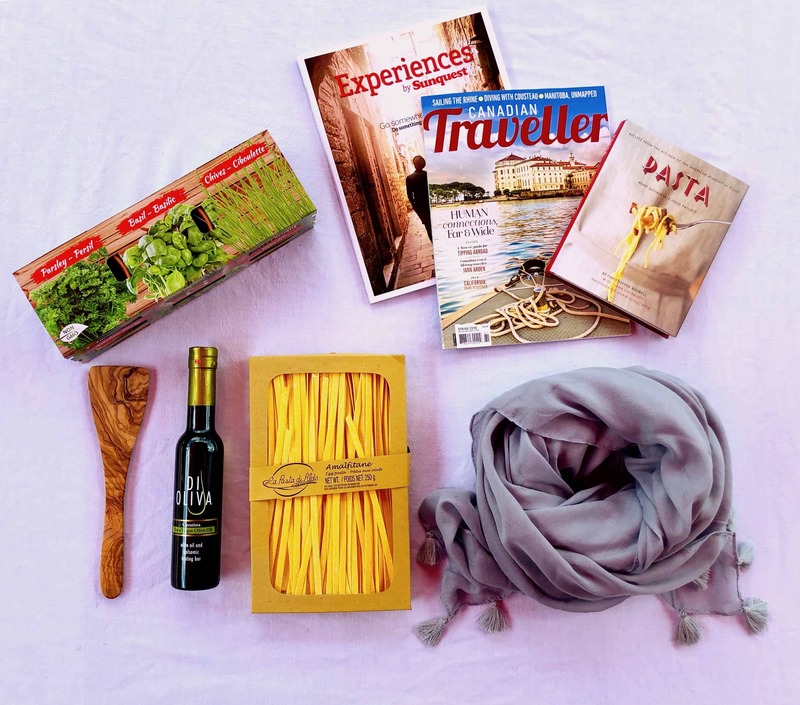 Today, Hemingway fans flock to the country to catch just a glimpse of what he saw in the country, its culture and its people. Nestled in the small town of San Francisco de Paula, a suburb of Cuba's capital city Havana, is the Hemingway House. The house sitting on top of a hilltop was purchased by Ernest Hemingway in 1940 and is where he spent the majority of time in Cuba, especially while he was writing. Today, the house has been preserved as a museum. Most of the furnishings are the same as when Hemingway and his family lived there, but some memorabilia was brought in following his death, like his fishing boat and typewriter. 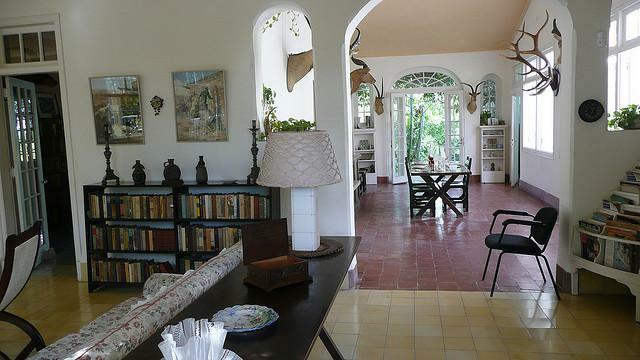 Each year, Hemingway fans travel to this house to explore it and see the inspiration within. The house also hosts an impressive view over the city. The admission cost is $3 CUC per person to get in. Although Hemingway himself never got to enter his namesake marina or the fishing tournament that takes place there, he very much enjoyed fishing off Cuba's shores. In fact, his time spent deep sea fishing off the coast was inspiration for The Old Man and The Sea. Visitors to Havana will be able to fish the same waters he did for the same fare he sought. Since 1950, each May sees anglers gather at the Hemingway Marina some14 kilometres outside of Havana, to compete in the Hemingway International Billfishing Tournament. They take to the sea in pursuit of massive marlin and other deep sea fish using 50-pound line in order to bring home the prize in this tag-and-release tourney. Visitors don't need to have a decent fishing boat to enjoy this tournament, watching the sturdy competing fishermen and their boats head out and come back is free. Hemmingway had two favourite watering holes in Havana, the La Bodeguita del Medio and La Floridita. 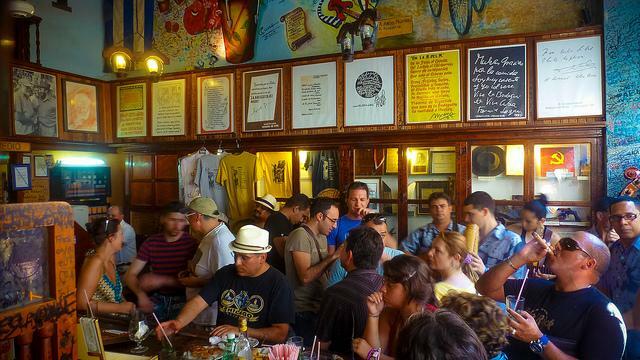 Visitors can choose either to do their drinking in, but as the signed plaque by Hemingway hanging in La Floridita says: "My mojito in the Bodeguita del Medio and my daiquiri in the Floridita." The La Bodeguita del Medio has more of a local bar feel with plain, cozy furnishings and serving up traditional Cuban foods alongside its strong drinks. The building and the interior are also covered with graffiti saluting not only Cuba but Hemingway as well. La Floridita is more upscale in design and decor, but still very much and authentic Cuban bar. Hemingway himself proclaimed their daiquiri the best in the world. The interior has his bar stool roped off with a velvet rope in commemoration, making it a hot spot for Hemingway tourists. Before he bought his house outside of Havana, Hemingway stayed in a hotel in town just a short walk away from La Floridita. 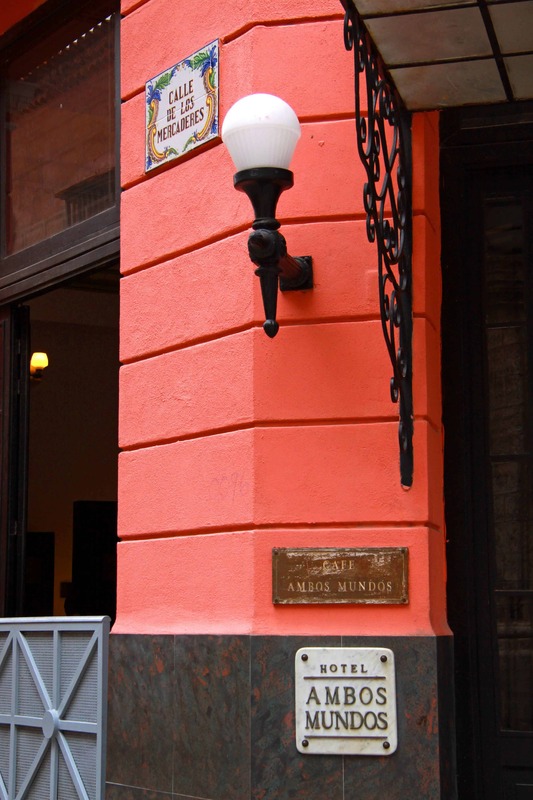 On the edge of the Plaza de Armas, visitors can still visit the Ambos Mundo Hotel, where Hemingway lived before he bought his house. The charming little hotel has been renovated over the years, but still retains many of the old trappings that the man himself found alluring. Hemingway preferred room 511 and it's here that he was inspired to write For Whom the Bell Tolls. It was with these earnings that he bought his now-famous house. While visitors may want to sleep where Hemingway once slept, it has since been remodeled into a small museum that hotel patrons and visitors alike can visit. Cojimar was a small fishing town on the coast of Cuba that was Hemingway's favourite fishing spot. He was said to have fallen in love with this simple town. However, Cojimar is not so simple anymore. It now attracts Hemingway fans by the thousand. Fishing charters take visitors out into the waters to fish like Hemingway and everyone packs into his favourite restaurant, La Terraza. While Hemingway fans revel in the man's simple, yet adventurous legacy, sometimes that is not always a good thing. 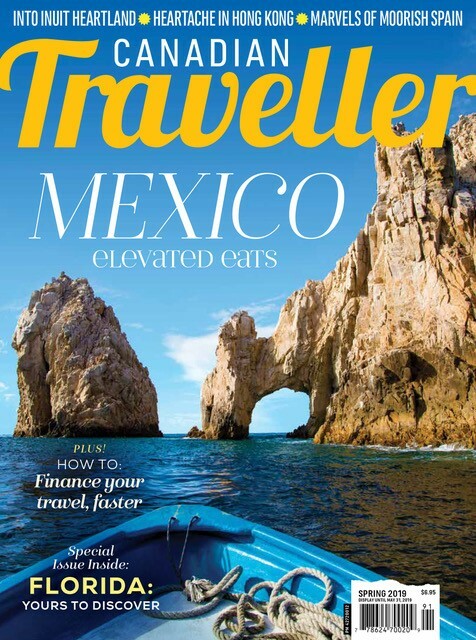 Tourism has tainted everything the man once loved about Cojimar.